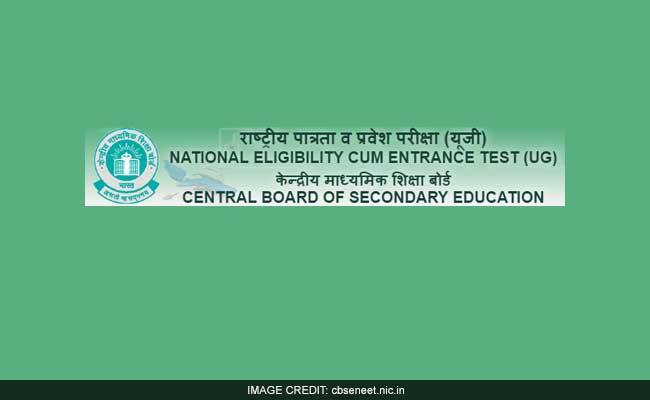 Supreme Court has directed CBSE to proceed with the declaration of NEET 2017 result and begin the admission process. The results will be available at cbseneet.nic.in. However, a vacation bench of Justices P C Pant and Deepak Gupta said the declaration of results as well as the subsequent counselling and admission will be subject to the decision of the apex court in the matter pending before it. Students should note that counselling under 15% All India Quota seats will be conducted by the Medical Counseling Committee (MCC), Directorate General of Health Services (DGHS). 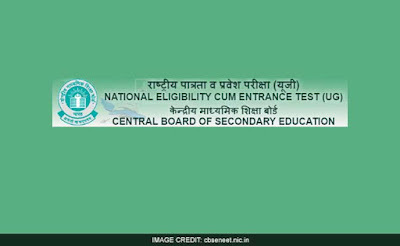 CBSE's role in NEET is limited to conducting the exam, declaring the result and providing All India Rank. 'During counselling, the eligibility criteria, self-declaration, various documents, etc. of the eligible candidates shall be verified as per norms specified by the respective authorities and Medical/Dental Colleges,' reads the official notification. Important websites to refer for counselling: mcc.nic.in and mohfw.nic.in. The Board will prepare a merit list equal to the number of seats available for allotment in MBBS/ BDS courses under 15% quota. The waiting list will be 4 times of the merit list. Candidates are suggested to regularly monitor the websites mentioned above till the final round of counselling. NEET 2017 Controversies: NEET 2017 was held on 7 May 2017 and the results were expected on 8 June. Starting from frisking guidelines till difficulty level of question paper, NEET 2017 has witnessed numbers of controversies. The result was put on hold by Madras High Court after a medical aspirant pleaded that the question paper for vernacular languages were not uniform. The exam which was held for 65000 MBBS and 25000 BDS seats has kept lakhs of students in uncertainity.